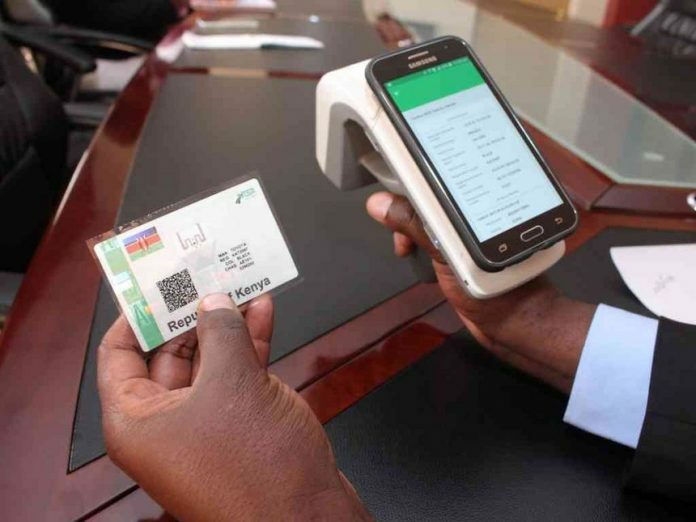 NTSA E Sticker: The National Transport and Safety Authority (NTSA) has announced it will commence the second phase of the acquisition of the third license plate (e-stickers) for motor vehicles undergoing new registration and inspection from next month. In a statement, the authority director general said that in this phase, all applications for motor vehicle transfers and duplicate logbooks will be required to have the e-sticker. The authority further stated that the acquisition of the e-sticker is in accordance with the Traffic (Registration Plate) Rules, Legal Notice No.62 of 2016 gazetted on 15th April 2016. The director general said the e-sticker will host critical motor vehicle details in an electronic format such as chassis number, make, colour, registration number and motor vehicle ownership. “With effect from 1st September 2018, the second phase will commence. All applications for motor vehicle transfers should have the NTSA e sticker,” it said. The NTSA e sticker will host critical motor vehicle details in an electronic format such as chassis number, make, colour, registration number and motor vehicle ownership.